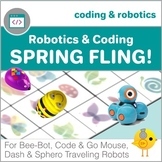 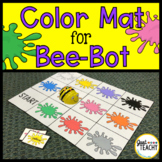 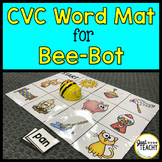 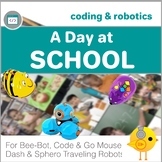 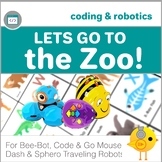 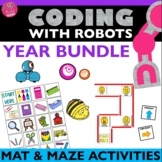 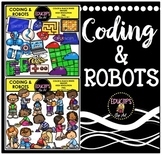 This resource is designed to be used with Botley the Coding Robot. 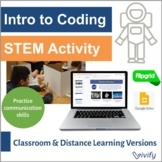 Botley will help reinforce Teen Numbers and coding at the same time! 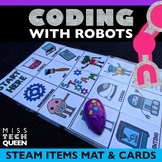 This packet contains 33 teen number task cards. 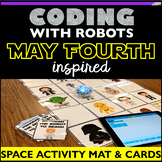 There are three sets of tasks cards. 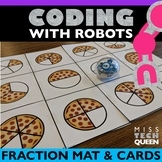 One set contains task cards with ten frames and dots representing teen numbers.